Leila Ortiz #nycpofest – Oh, Bernice! Last, but not least, is the wonderful Leila Ortiz! We’re putting on some lineup for the New York City Poetry Festival, so why miss out? Head on down to Governors Island, Sunday-Funday, July 26th. Leila Ortiz is a poet and social worker from Park Slope, Brooklyn. Her poems can be found in No, Dear Magazine, Referential Magazine, Stone Canoe, The Ledge, and forthcoming in Plume. Leila received her MFA from the Queens College Program in Creative Writing and Literary Translation. 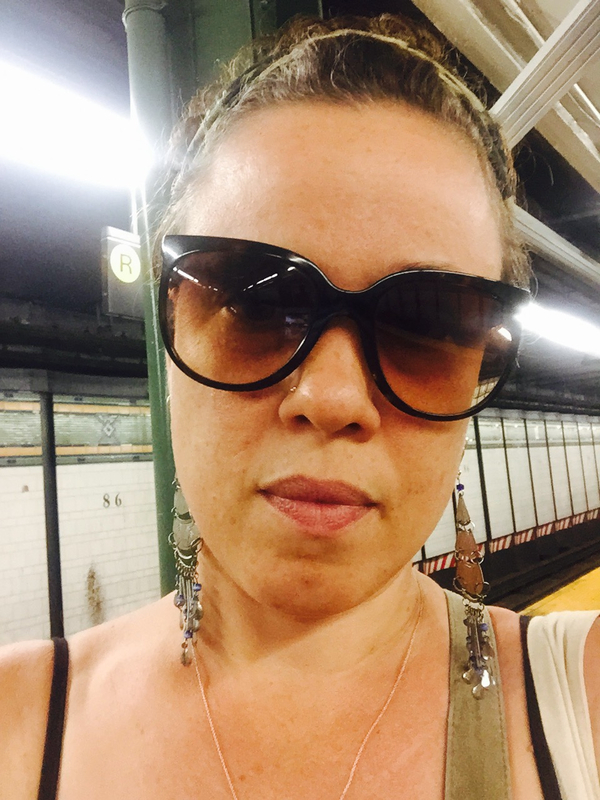 This entry was posted in Upcoming Events and tagged brooklyn, leila ortiz, mfa, no dear magazine, nycpofest, park slope, Plume, Queens, queens college, Queens College Program in Creative Writing and Literary Translation, Referential Magazine, Stone Canoe, The Ledge. Bookmark the permalink.